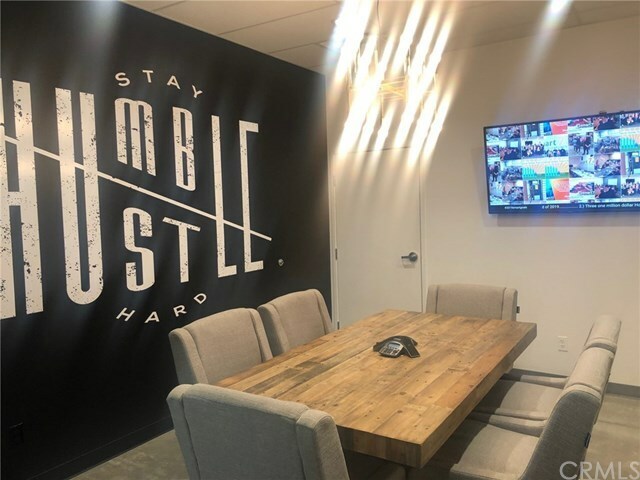 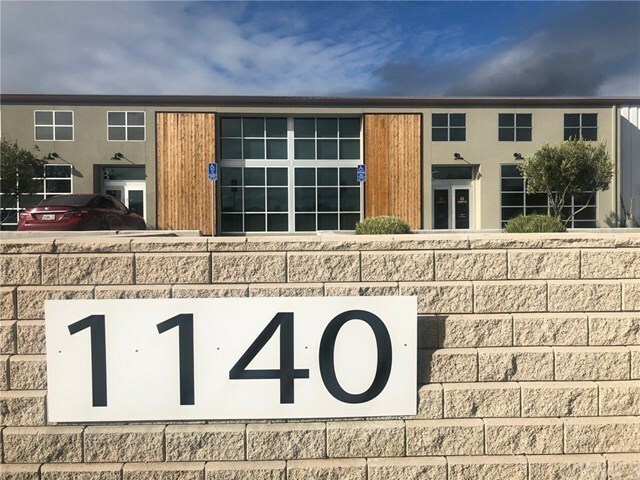 1140 Kendall Road is a 14,719 SF, four unit flex building, constructed in 2017, consisting of office and warehouse space. 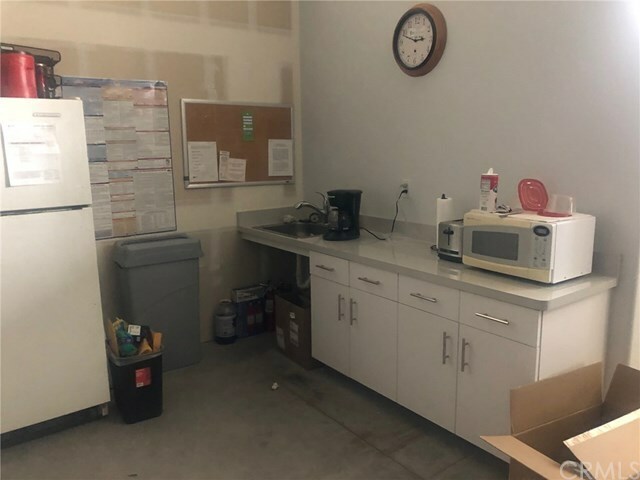 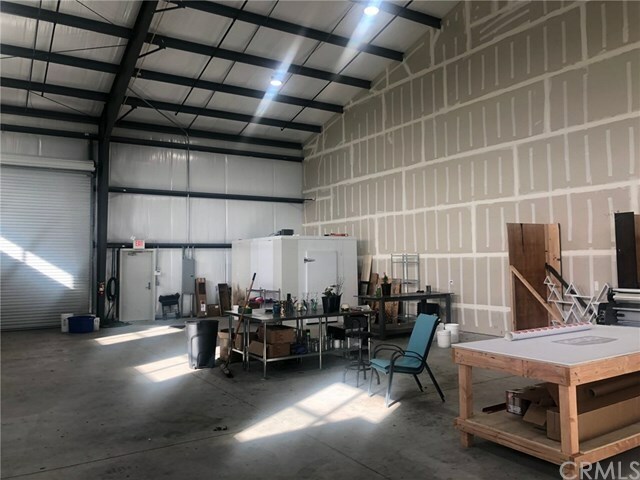 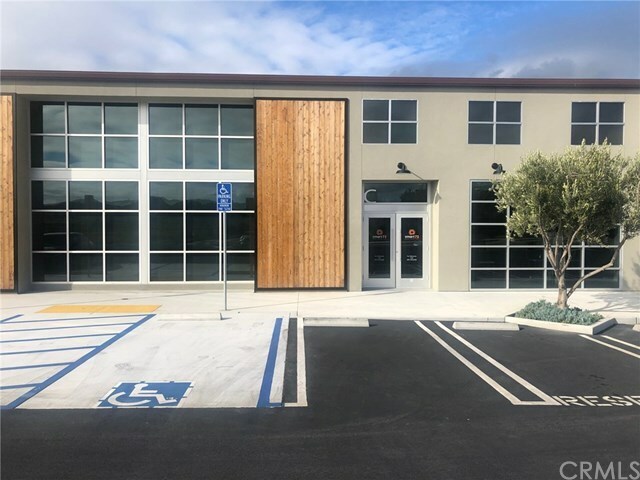 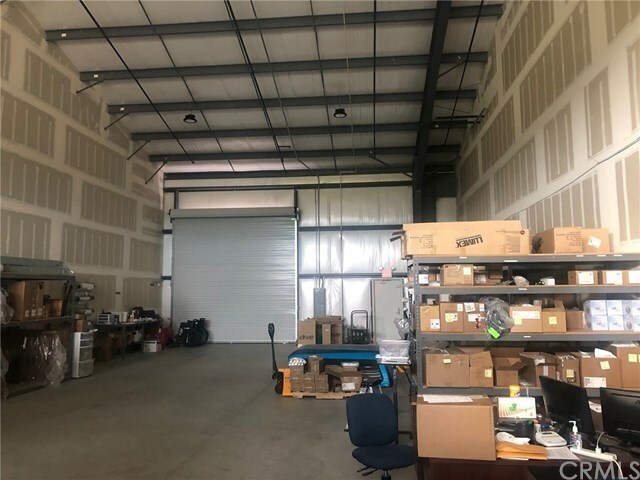 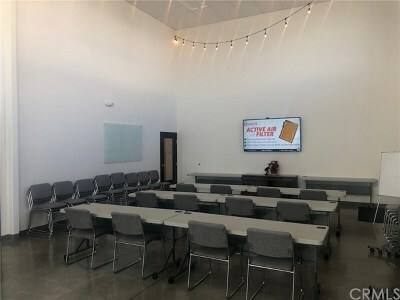 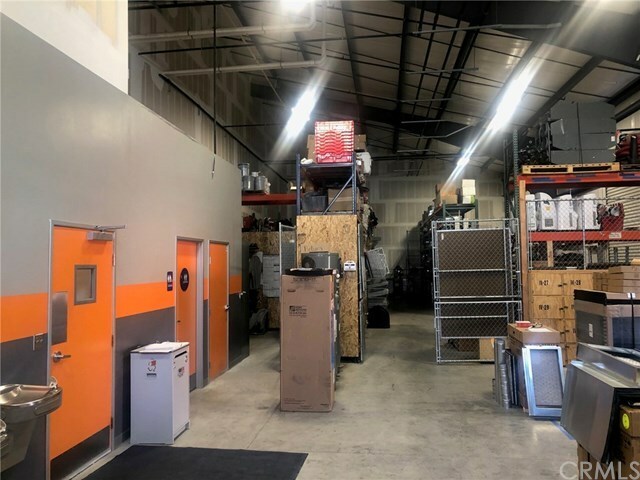 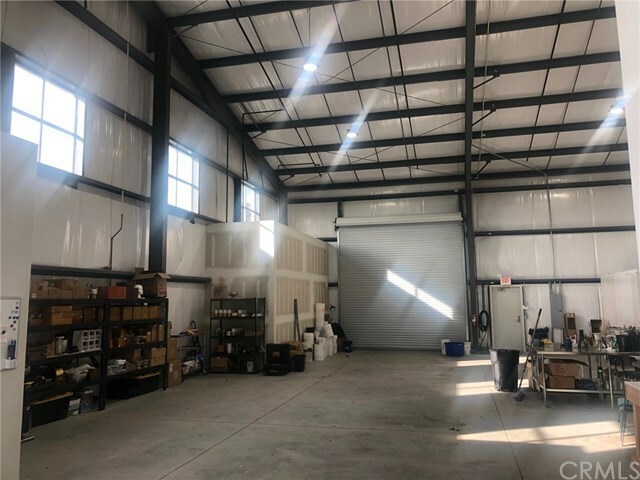 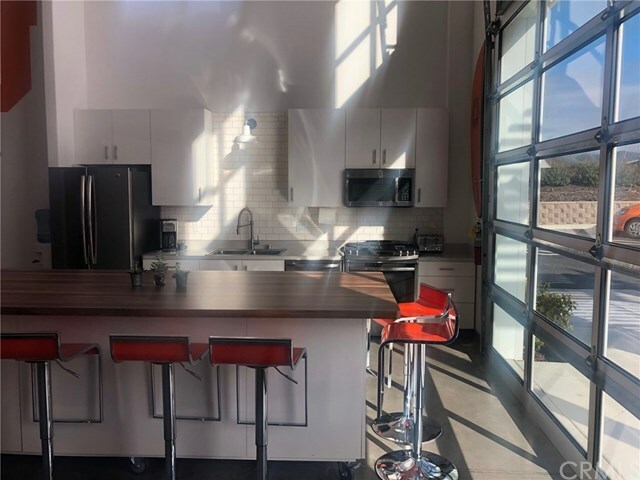 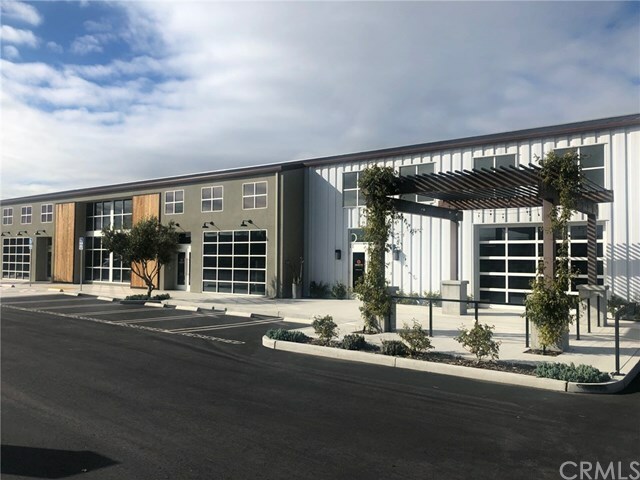 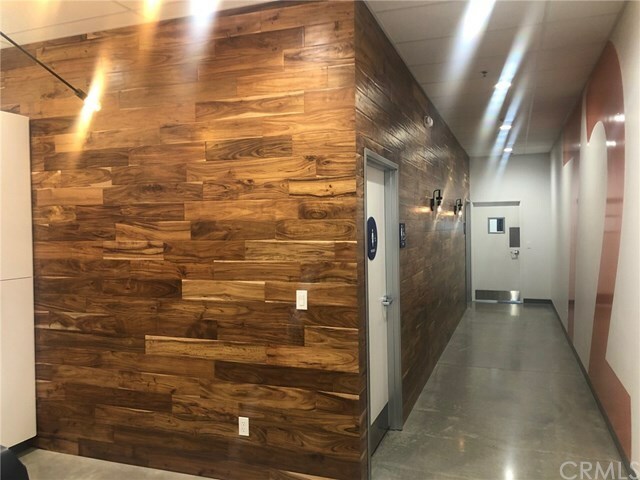 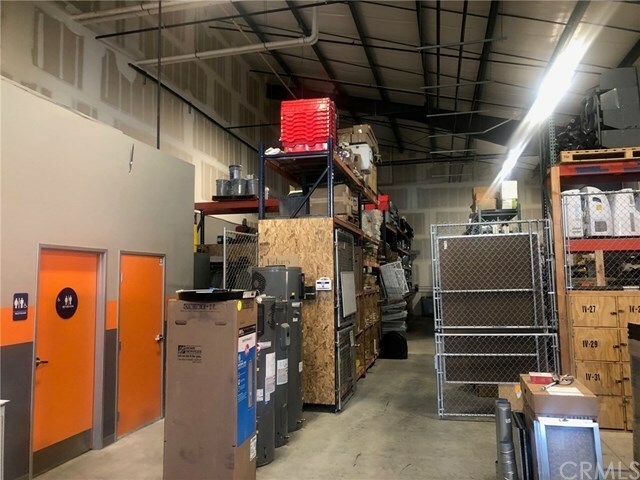 The owner occupies approximately 8,194 SF of office and warehouse space and is willing to consider vacating to accommodate an owner-user, or remaining as a tenant to accommodate an investor. 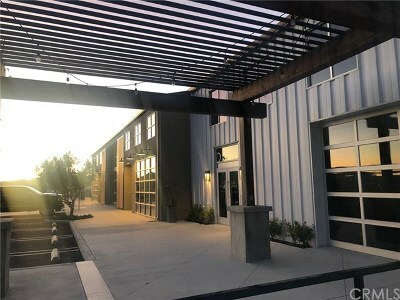 The remainder of the building is leased to two separate tenants. Suite A is 3,532 SF and Suite B is 2,993 SF. 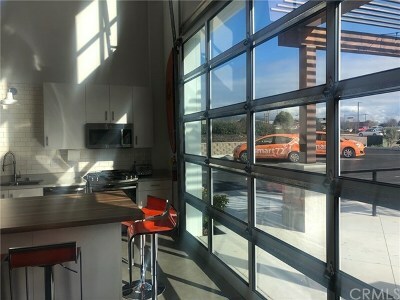 With the current owner leasing back, the monthly NET income would be $20,383/Month. 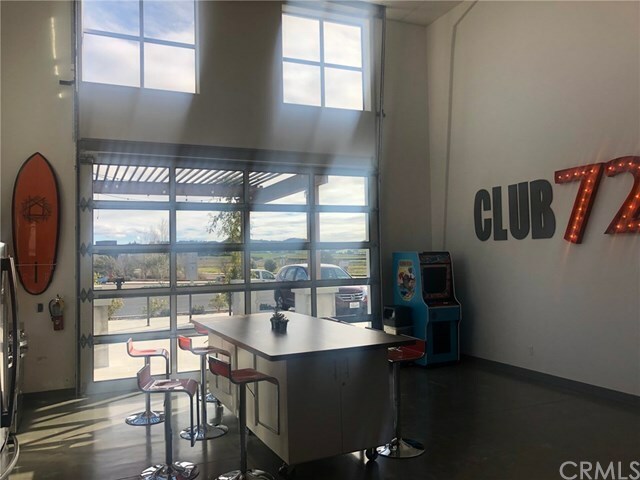 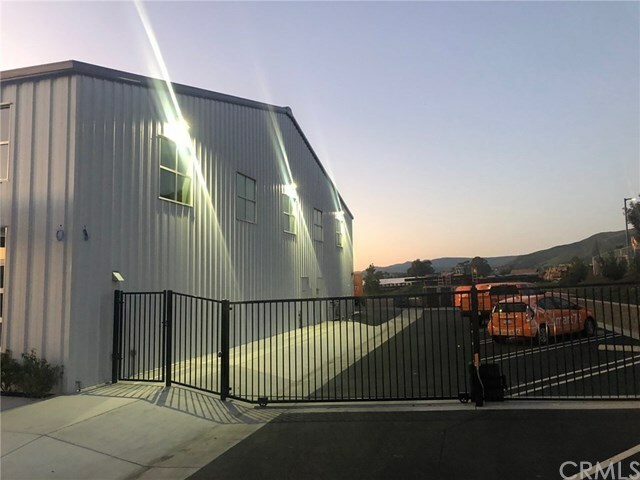 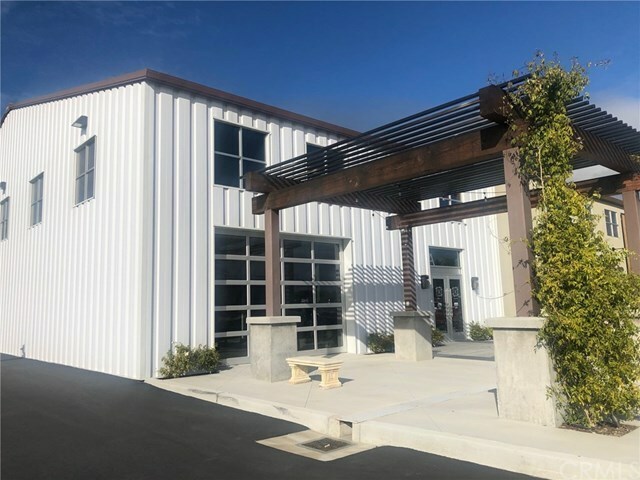 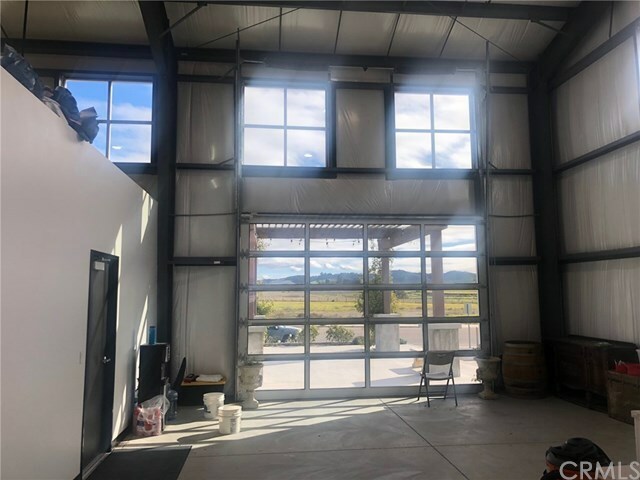 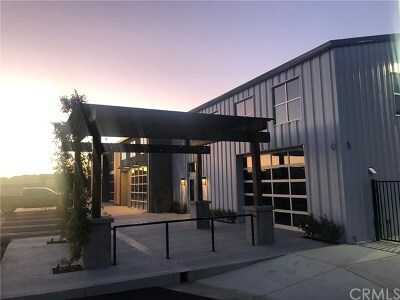 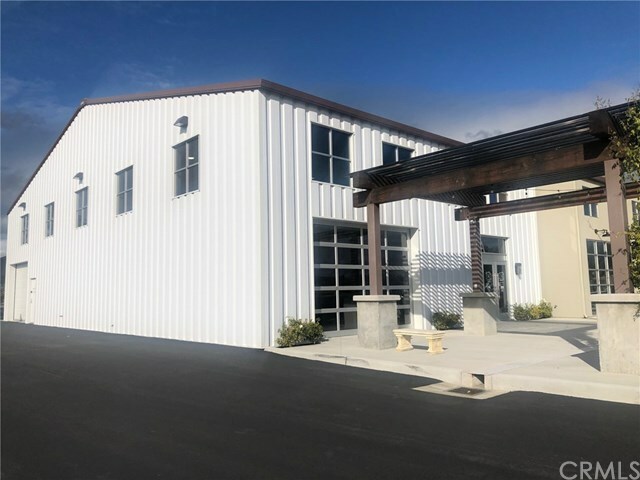 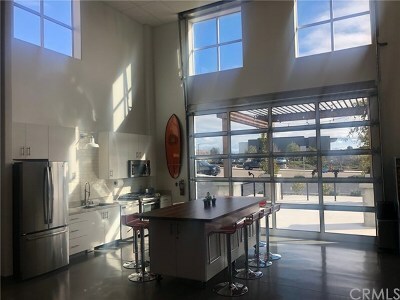 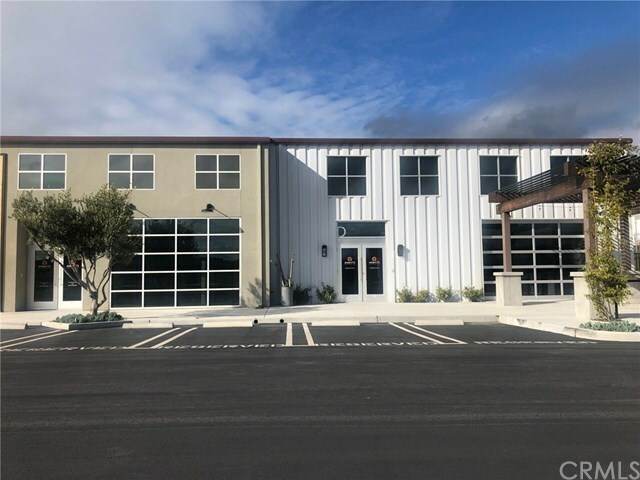 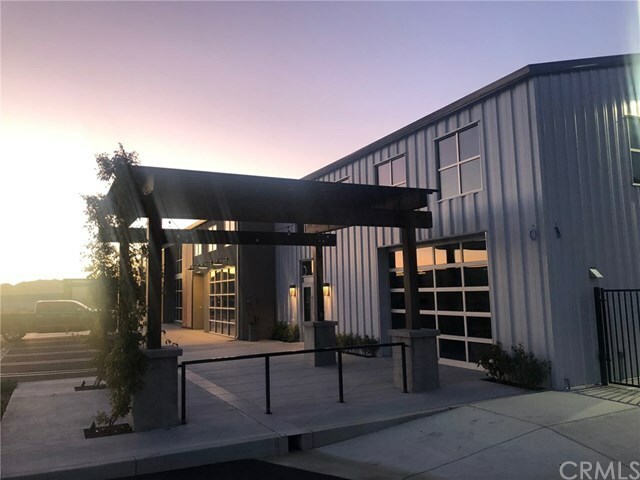 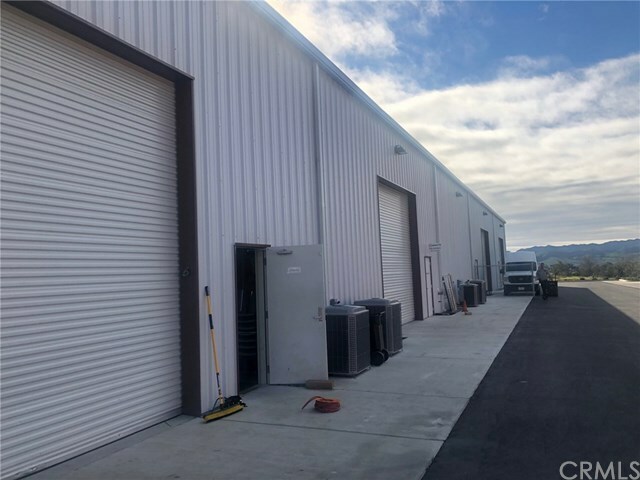 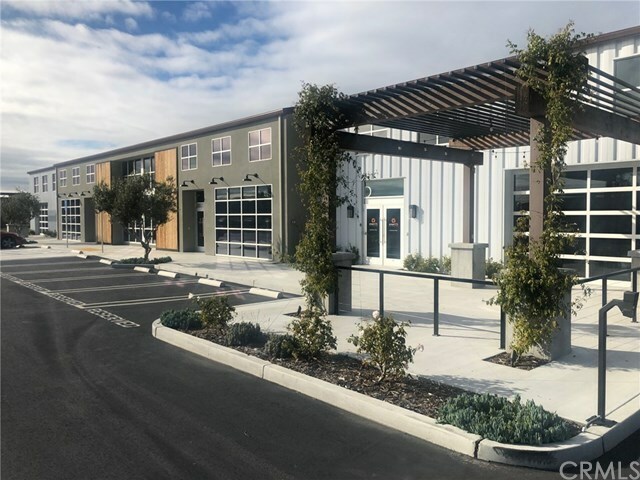 1140 Kendall Road is prominently located in the East Airport development across from the San Luis Obispo airport. 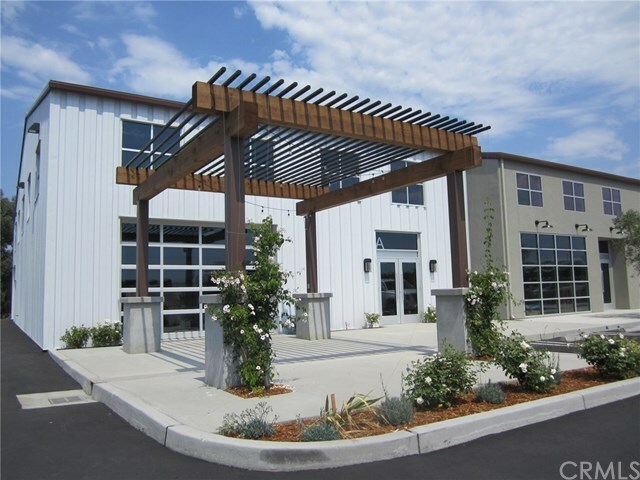 The property has excellent ingress and egress and ample on-site parking. A rare opportunity for an owner-user or investor.